International partnership offers great marketing platform | Rittal - The System. 2014-03-12. Rittal entered a worldwide partnership agreement with DatacenterDynamics (DCD), London, in the field of marketing. As a result, the provider of IT infrastructure has been granted international access to the services of DatacenterDynamics, allowing Rittal to present its data centre portfolio to a larger, international audience - customers and partners. As a strategic partner, Rittal will be able to benefit from DCD's services even more and to access an extensive marketing platform it can use to communicate with data centre experts in the world's top markets. In return, Rittal actively supports around 20 international DCD conferences as Gold or Platinum Sponsor; the first one of them being held in New York in March, the last one being held in Istanbul in December this year. Another service provided by DCD as a partner is to supply Rittal with a various number of market studies and analyses produced by DCD Intelligence, so that Rittal can use that information to develop the market more systematically. In addition, Rittal will use DCD’s publications specifically to place adverts or online content. "DatacenterDynamic's full range of services is the perfect match for the end-to-end marketing plans we wish to implement on an international level", explains Dirk Miller, Executive Vice President Marketing with Rittal at Herborn. "DCD's professionalism and international acclaim are invaluable assets that help us to progress in the data centre market." "We are delighted to welcome an IT infrastructure market leader of Rittal's calibre on board", says Simon Banham, CEO of DatacenterDynamics. "We are confident that participants in our conferences as well as our readers will also benefit greatly from this marketing partnership." 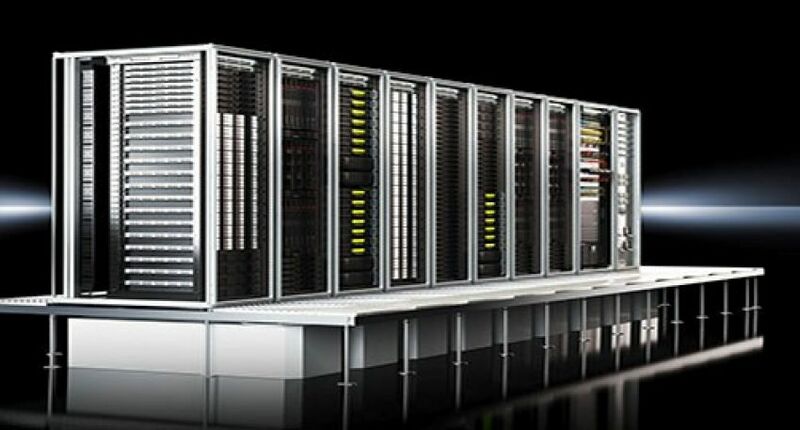 RiMatrix S, the standardised data centre, is Rittal's alternative to custom-designed systems, and has already become accepted internationally. Orion for instance, a New Zealand based energy supplier utility, already received a standardised data centre from Rittal at the end of 2013, and Rittal also arranged for its standardised data centre to tour all the way through Europe in 2013. It will also continue this road show in 2014 with 16 European countries on the itinerary. In addition, further road shows and events are planned for Asia and North America. Caption 1: Rittal launched RiMatrix S, a standardised data centre in 2013. Its marketing partnership with DCD will boost Rittal's RiMatrix S business activities as well as the other products and systems it has to offer for the IT market. Caption 2: Dirk Miller is Executive Vice President Marketing with Rittal at Herborn.